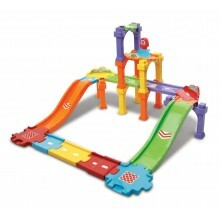 Rearrange the tracks and create a dual raceway, stunt track or super raceway! 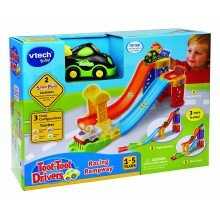 Includes cute SmartPoint racer for role-play fun! 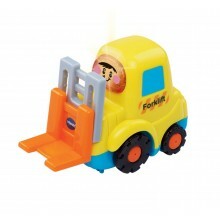 Simple to use forward and backward remote control. 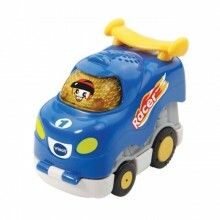 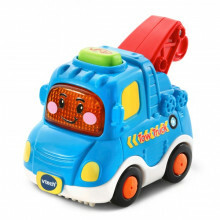 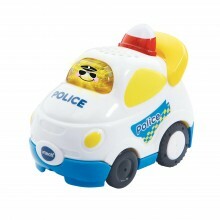 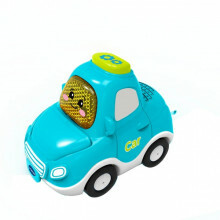 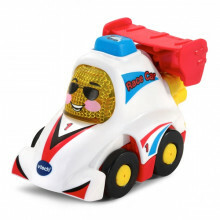 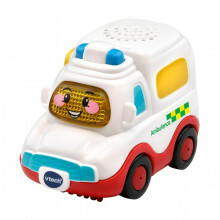 Police car includes 3 fun sing-along songs, 6 melodies and lots of sound effects! 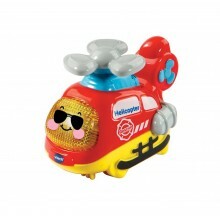 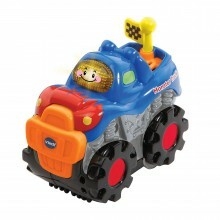 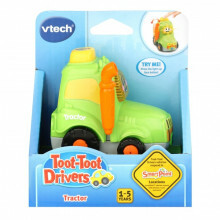 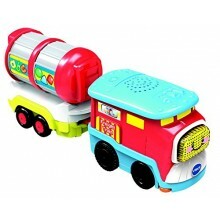 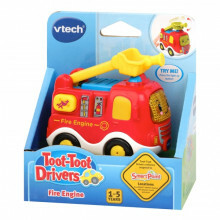 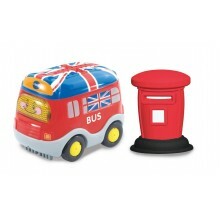 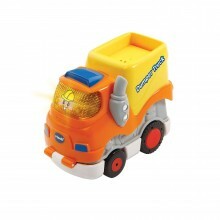 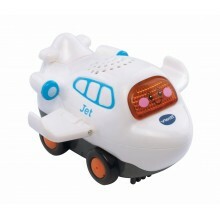 Motorised train plays lots of phrases, sound effects, melodies and sing-along songs. 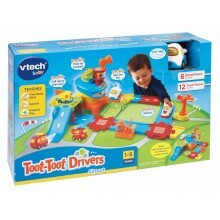 The train interacts with SmartPoint™ locations on other Toot-Toot Train play sets. 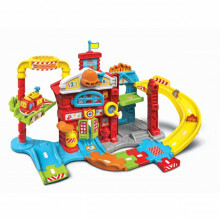 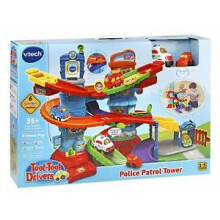 23 interchangeable track pieces include arches so the tracks can be built upwards and connect to other Toot-Toot Drivers play sets with more than one floor.